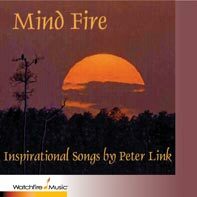 Peter Link’s sheet music catalogue continues to expand with song bundles and individual DSM song titles for inspirational singers, church soloists, choirs and concert artists. 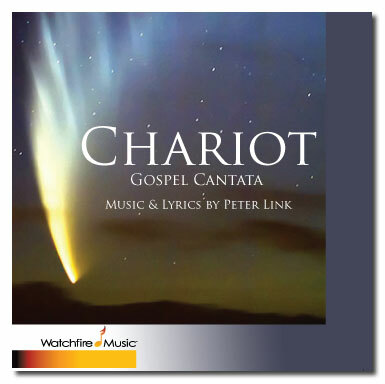 The latest arrival is his 13- song Solos For Sunday Morning, a treasure trove of new Bible based songs for church soloists. 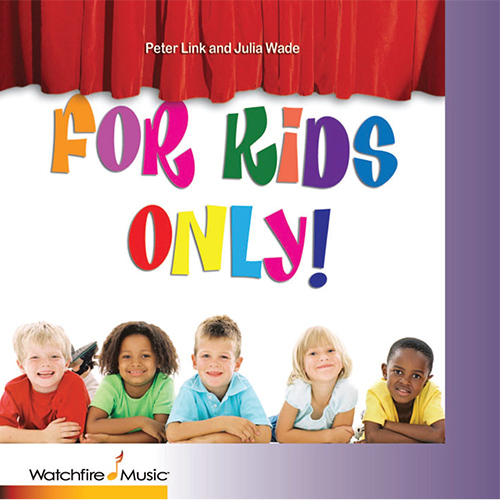 You’ll also find 12 sacred songs from Julia Wade’s CD, Solos, with lyrics from the prose writings of Mary Baker Eddy and music by Peter Link. Just Arrived! 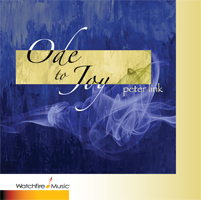 Peter offers 13 New Solos from his new Solos for Sunday Morning Song Bundle! 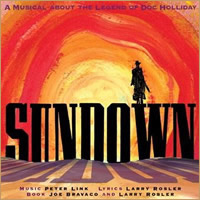 Peter Link (composer/record producer) won the NY Drama Desk Award for his musical, Salvation, out of which came his first Gold Record, If You Let Me Make Love To You, Then Why Can’t I Touch You? which sold over two million records. He is a two-time Tony Award Nominee for his musical scores of Joseph Papp’s Much Ado About Nothing and Neil Simon’s The Good Doctor. His Broadway credits include Ulysses In Nighttown (Zero Mostel), Lysistrata (Melina Mercouri), The Mighty Gents (Morgan Freeman), Trelawney Of The Wells at Lincoln Center (Meryl Streep, Michael Tucker, Mandy Patinkin, John Lithgow) and King Of Hearts. 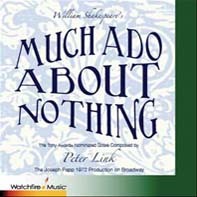 For over half a decade he served as Composer-In-Residence at the NY Shakespeare Festival’s Public Theater writing a myriad of styles of music for over 40 dramatic productions. His Off-Broadway credits are too numerous to mention, but include The River, Salvation, Hot Chocolate and Is Anybody Listening? 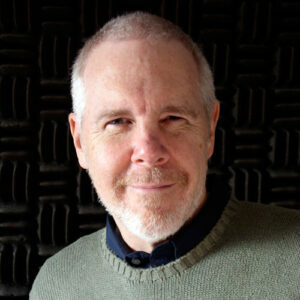 He composed, produced and directed The Jenny Burton Experience. The group swept all the major NYC cabaret awards for Best Vocal Group during their more than 7-year run in NYC including the Backstage Bistro Award, The Critics Choice Award and The MAC Award and Entertainers Of The Year. He also has worked as Ms Burton’s record producer for over 30 years now, producing all her albums. 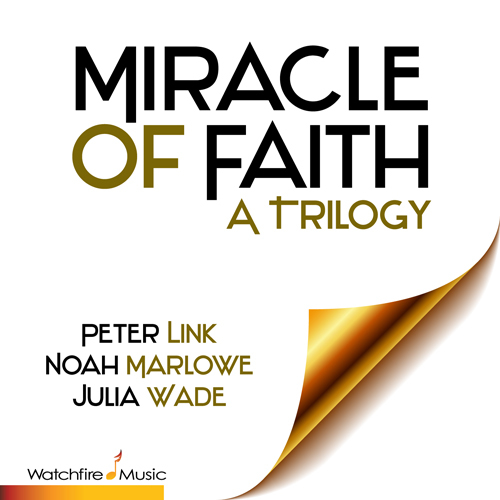 He has written and produced many of Julia Wade’s CDs, including her latest release, Sunday Morning, all the way back to her first CDs, Upon The Mountain, Story For The Ages, Alabado sea Dios, as well as Every Day, Duets, Deep Waters, Affirmations, Wings, Solos and Silk Road. He has also produced many other CDs. Among them are Mindy Jostyn, Coming Home, a solo CD for Steve Blanchard, star of Beauty And The Beast on Broadway, Shepherd for guitarist Bobby Stanton, a new CD of children’s songs, entitled For Kids Only and solo CDs for Jenny Burton, from The Jenny Burton Experience to The Best of Jenny Burton, Osceola Davis’ CD, Climbing High Mountains and his own CDs, Ode To Joy, Goin’ Home and his recently released Remnants. In 2015 he composed, wrote and directed his New York production of “Is Anybody Listening? 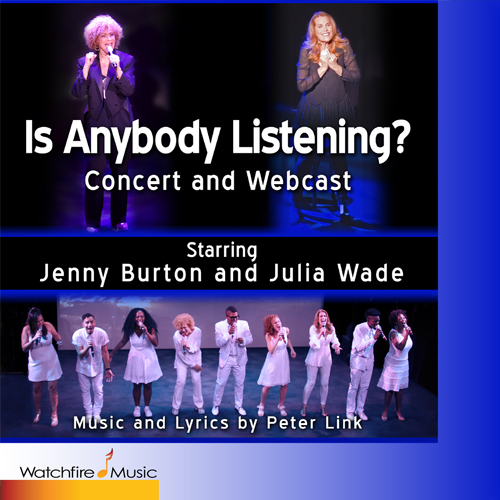 – Concert and Webcast” at NYC’s Sheen Center and on-line – a production that will debut on-line in 2019. Presently, he is working on a new Broadway musical, “Searching For My Father – A Musical od Biblical Proportions” with fellow lyricist and book writer, Ragan Courtney. 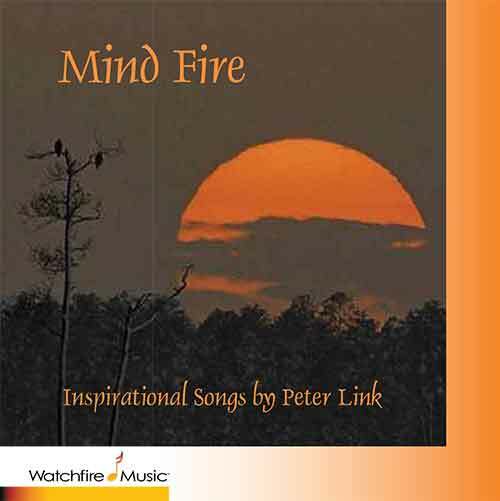 Mr. Link is also the Master Teacher at Watchfire Music University teaching classes in all things musical to students around the world. He is CEO and Creative Director of Watchfire Music. 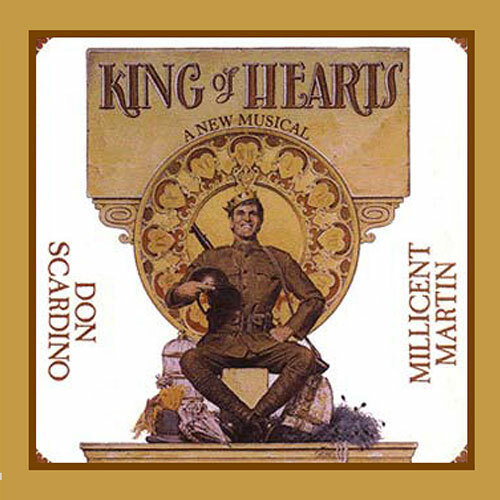 Written by composer Peter Link (King of Hearts, Salvation) and lyricist Larry Rosler (who, with Joe Bravaco, also wrote the book), the show is more tuneful and emotionally resonant than many shows to hit the Great White Way in recent memory. What the score does offer is a wonderful mix of a country feeling, beautiful ballads, soaring melodies, clever lyrics, a true western atmosphere, and haunting orchestral pieces. The score is very strong and has all the elements a good musical needs, which include a compelling story and a mix of good songs. 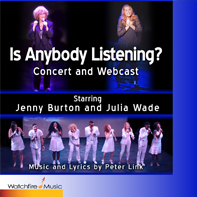 The Jenny Burton Experience is actually singer Jenny Burton and a nine-person choir in a show composed and directed by Broadway songwriter Peter Link. And what an experience it is! Composer/director/record producer Peter Link is nothing short of genius, and Burton and her group execute his brilliance flawlessly. 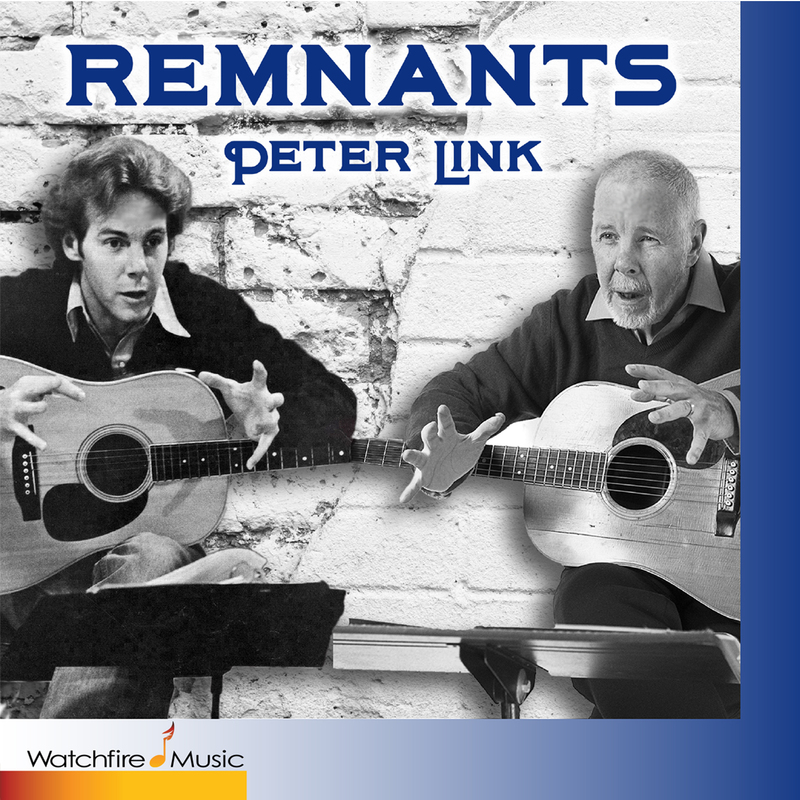 Singing the songs of Peter Link, Burton offers spine-tingling renditions of rousing gospel/rock anthems that are magnificent in scope and structure. The sheer range of style and excellency of every number demonstrated talents and skills placing Link among our foremost musical craftsmen. By evening's end any spirit that hasn't been uplifted should be checked for consciousness.